Termites can be an awful problem. In Virginia we are plagued by the Eastern Subterranean Termite. These types of termites cause hundreds of thousands of dollars of damage every year to our fellow Virginians. 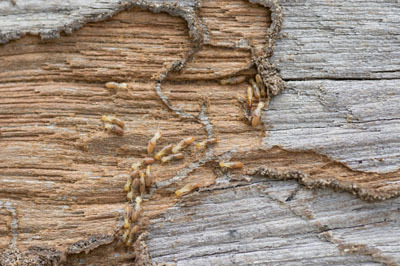 How do we eliminate Termites? We at Green Akers Pest Control LLC use the most up-to-date, proven treatment methods to eliminate your termites for as long as possible. 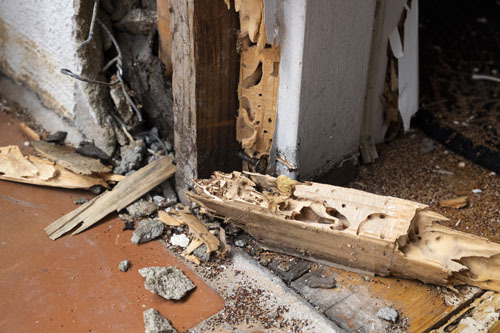 Every house is different and we would need to inspect your home to ensure you get the best, most pin point treatment needed to ensure your termites are eliminated for the best price. Treating termites can be invasive but even if your porches or garage floors need to be drilled, you can rest assured we pride ourselves on our patches, and if we do end up having to drill holes for termite control, we do our best to blend in the patch so no one ever knows you had your home treated. Are our Chemicals safe for your family? 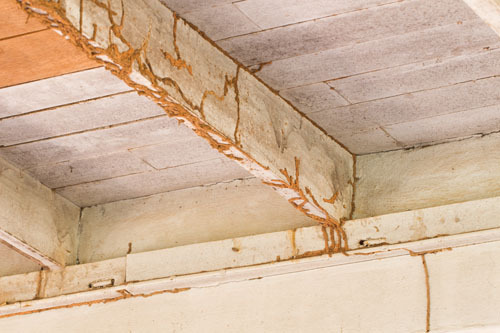 If your home happens to get a Termite infestation we use the most up-to-date methods of elimination. This may mean we need to apply termiticides to ensure complete termite control. In a world avoiding chemicals at all costs, all of our methods are safe for children and pets. We have families and fur babies too and we will treat your family as an extension of our own.